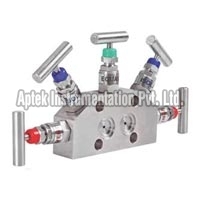 We are considered as credible 5 Valve Manifold Mounted Manufacturer and Exporter in Naroda (Ahmadabad). We offer 5 Valve Manifold Mounted in 5 Valve Manifold Direct Mounted and 5 Valve Manifold Remote Mounted. Our 5 Valve Manifold Mounted is made of excellent quality metal, and therefore perfect for diverse industrial applications. 5 Valve Manifold Mounted that we offer is easy to install and remains durable for years. 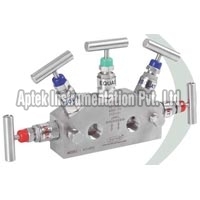 We can provide 5 Valve Manifold Mounted in bulk quantities.